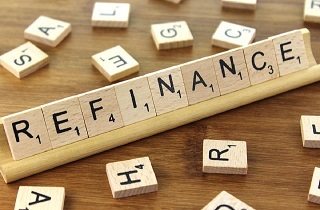 We provide advice on raising debt finance across multiple product and asset classes, including asset-based, first and second lien loans and mezzanine and high yield debt. 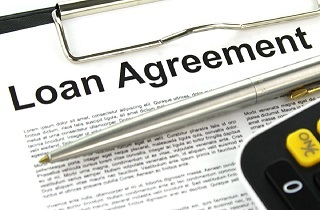 We maintain close liaison with lenders, financial institutions and intermediaries to raise direct loans, syndicated debt or tap the debt capital markets for larger funding requirements. We support medium and large corporate entities for debt financing, raised though our network of lenders and financial institutions, both asset-backed or on limited non-recourse basis. 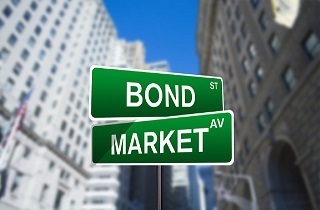 We raise larger debt finance requirements through the debt capital markets via conventional or Islamic bonds. Kuala Lumpur has the deepest Sukuk market in the world with fixed rate funding for long tenures. Large corporates often refinance debt to take advantage of yield curve profiles. We also support debt restructuring & refinancing requirements to match revised cash flow projections and business needs.